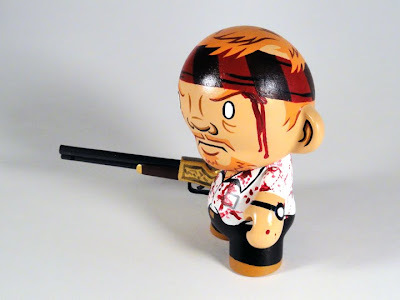 I recently, made a custom Shaun of the Dead 3" Munny with the Winchester rifle upon request from a fan. 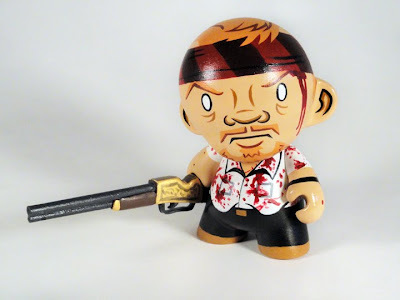 As always with doing a custom Munny, I had a lot of fun making it. 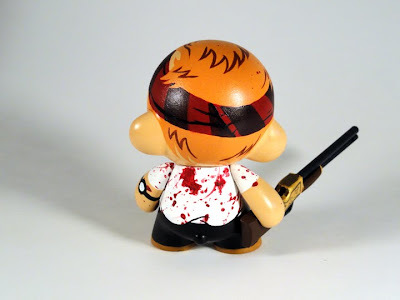 It was really cool to make Shaun from later in the movie since I had already made one of him earlier in the film.